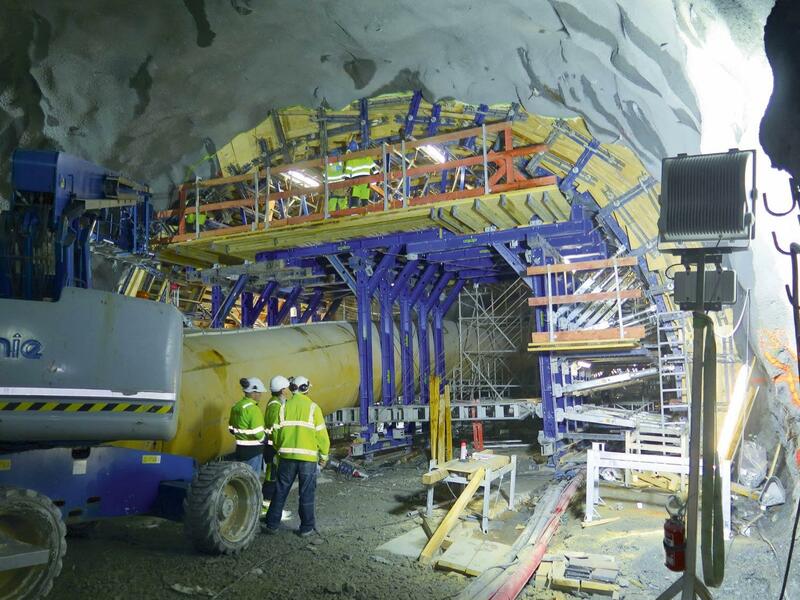 The Eiganes Tunnel will significantly reduce the volume of traffic in Stavanger's city centre and also improve the connection between the inner city and the existing Ryfast Tunnel. 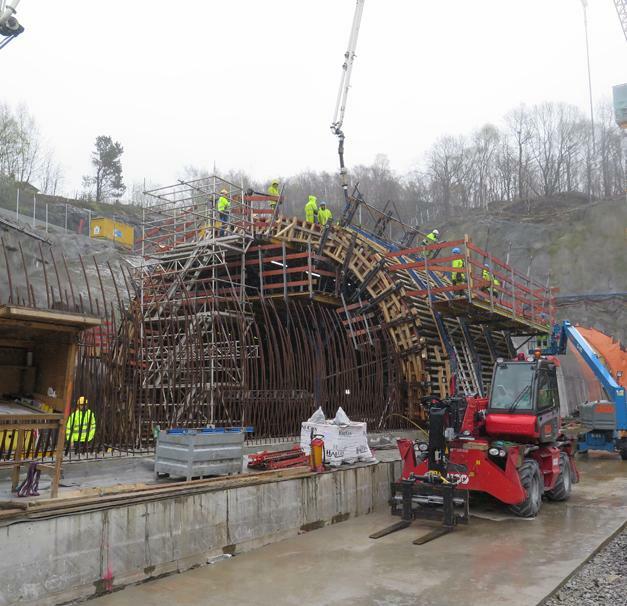 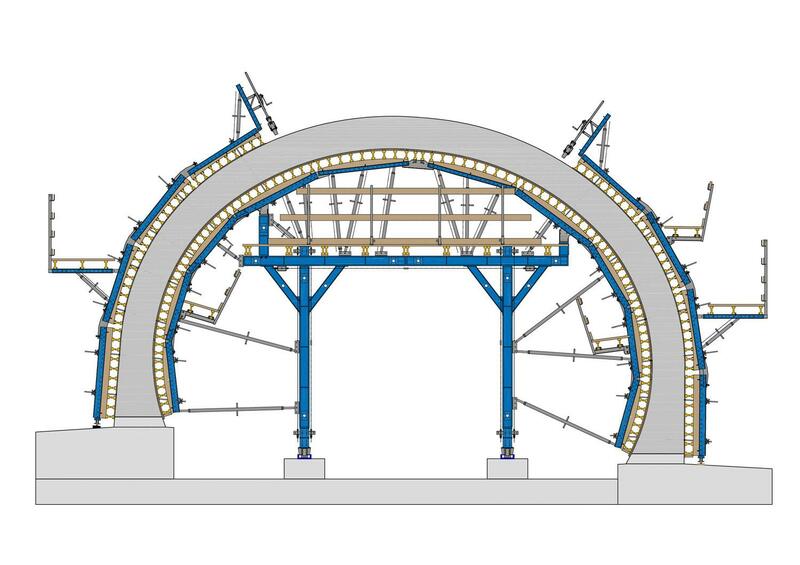 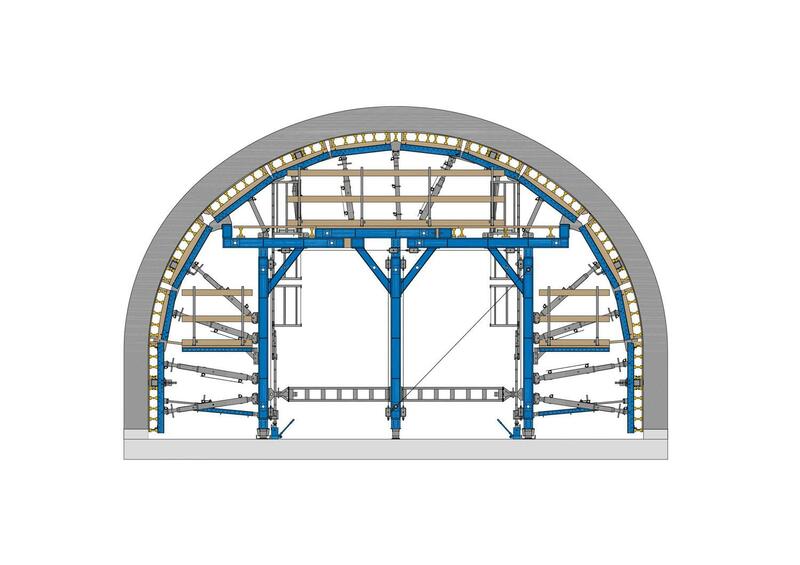 Along with a tunnel forming wagon for the north and south portals, Doka also supplied a formwork solution with which the three different tunnel cross-sections could be constructed with only one forming carriage and a minimum of alterations. 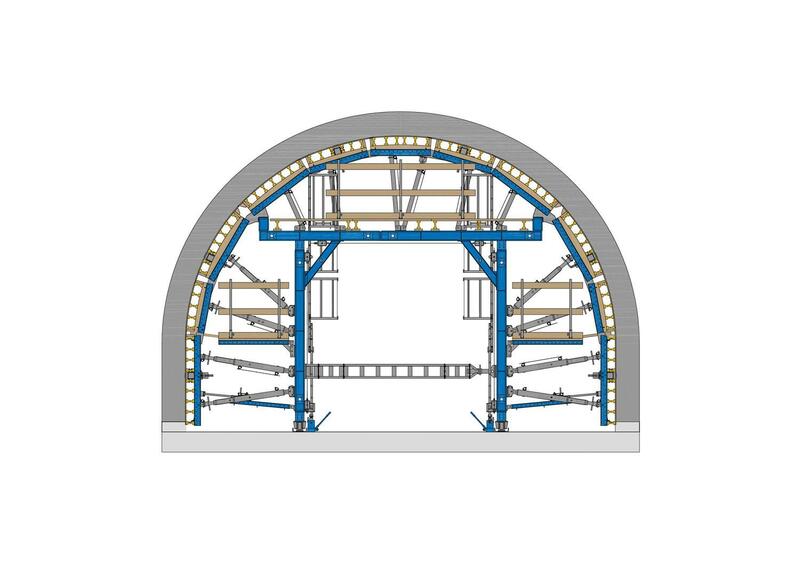 Thank you for your interest - E39 Eiganestunnel. 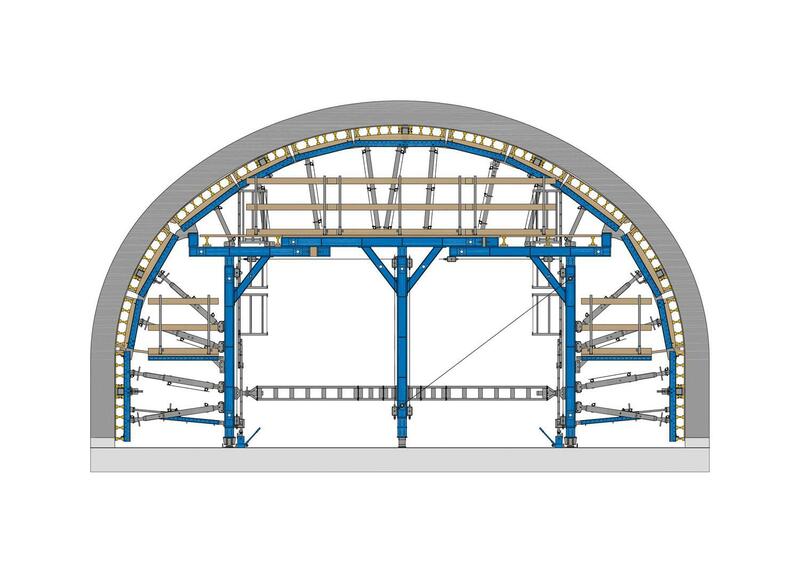 Thank you very much for your interest - E39 Eiganestunnel.